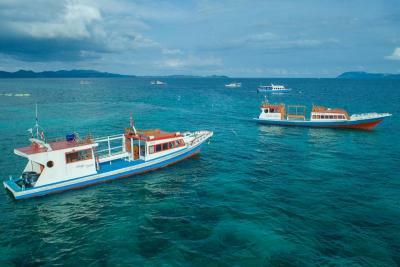 What is the secret that guests from all over the world are coming back and choose for our resort over and over again. Experience the atmosphere that Gangga Island Resort & Spa has to offer. 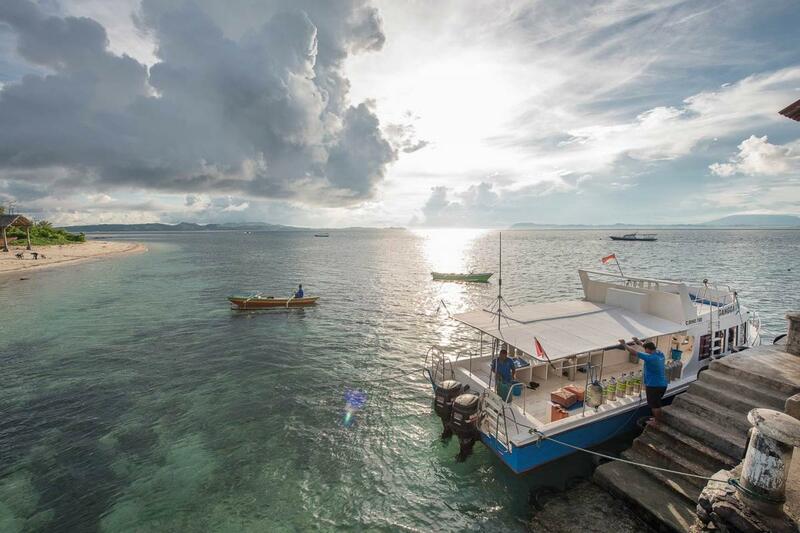 Comfort and elegance are the words that perfectly describes your air conditioned sea view room at Gangga with facilities such as satellite TV, mini bar, ceiling fan & mosquito net to name but a few. 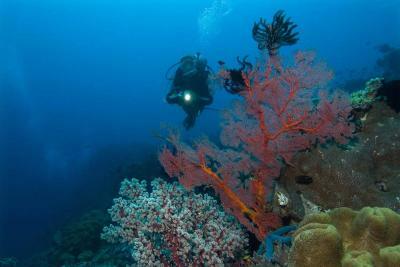 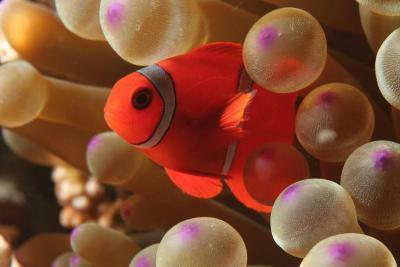 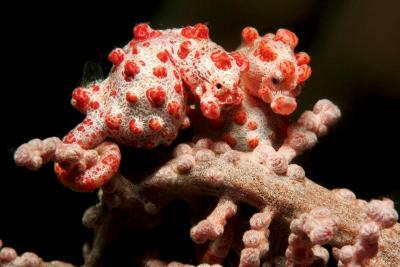 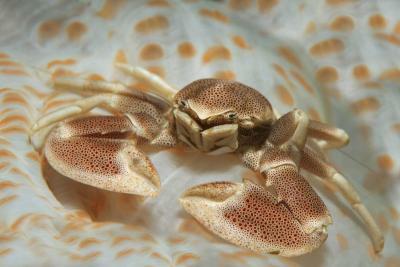 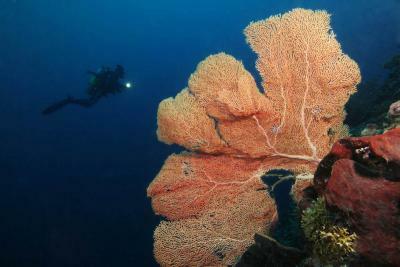 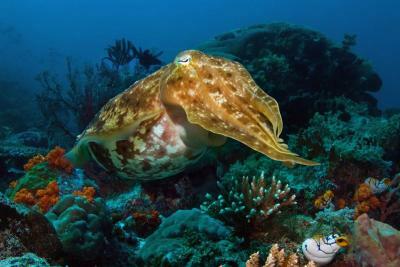 Your unforgettable diving experience in North Sulawesi, Indonesia begins with Gangga Divers. 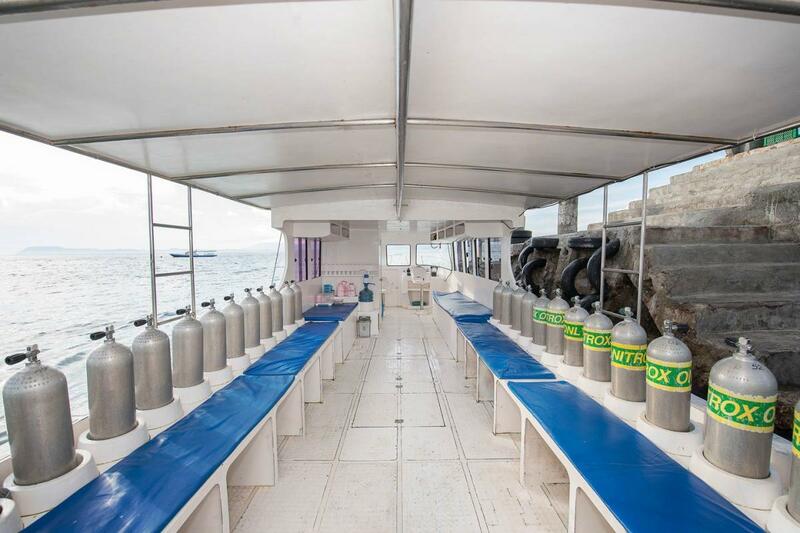 An awarded PADI 5 Star Dive Center run by professional dive instructors who dive with safety in mind. 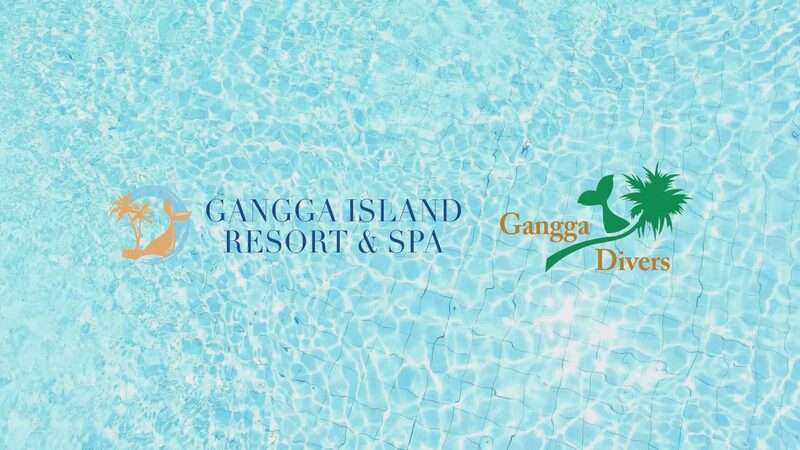 © Gangga Island Resort and Spa 2019 | Website Design and Development by Island Media Management.